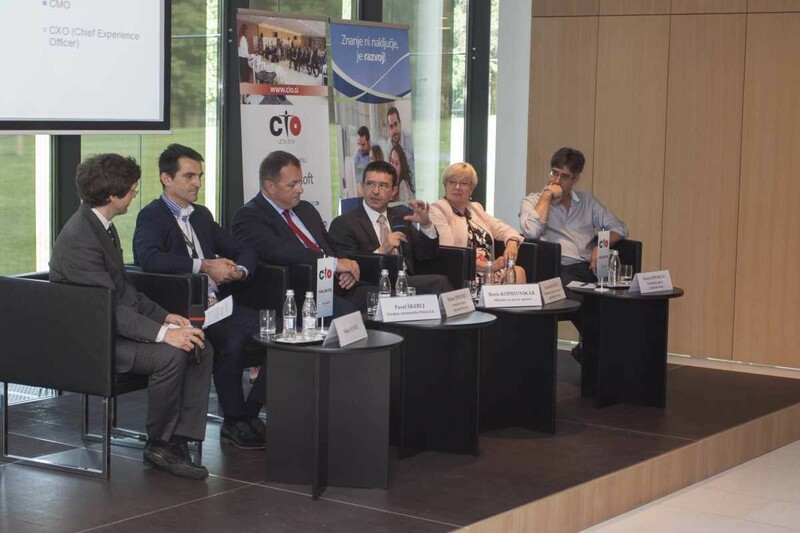 2018 CIO konferenca, the main event for IT managers and CIOs, will take place on Friday, 7 September 2018, in Brdo Congress Centre. More than 200 attendees will attend the keynote presentation “Are you Keeping Up with Digital Transformation?” given by Klod Kolaro, Vice President and General Manager, Comtrade System Integration International. He will present the results of a snapshot of the state of digital transformation in the European Silicon Valley – Ireland. He will talk about the critical decisions that companies must make for successful digital transformation as designing for digital dictates a different look at the customers, competition, data, innovation and value creation process. Visit www.cio.si to see the event agenda and find more information about interesting presentations and the central theme that will be discussed by distinguished Slovenian and international guests.